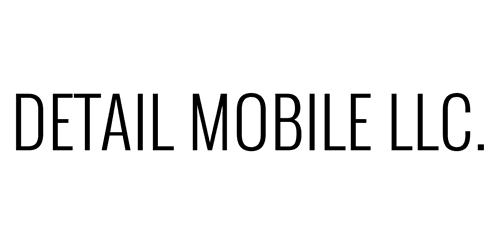 Detail Mobile is a complete detail shop on wheels, servicing you where you are. We provide services for individuals, small businesses, and busy professionals. In addition to automotive detailing we offer a wide variety of other services. Our customers expect that the work we do is of the highest quality. Detail Mobile uses the finest quality detailing applications and state-of-the-art equipment. We use only the highest-quality products specifically designed for automotive finishes. Our staff has training and experience in the automotive detailing industry. We take our time, we do the job right and we truly care about your satisfaction! Detail Mobile is committed to go that extra mile to make sure our customers are completely satisfied. Whether it's your home, automobile, boat or plane, no job is too big or too small. As an added bonus we offer maintenace programs to all of our customers. So don't wait, contact us for your next project, its all in the details. You trust us with more and you only want the best. Detail Mobile we understand.